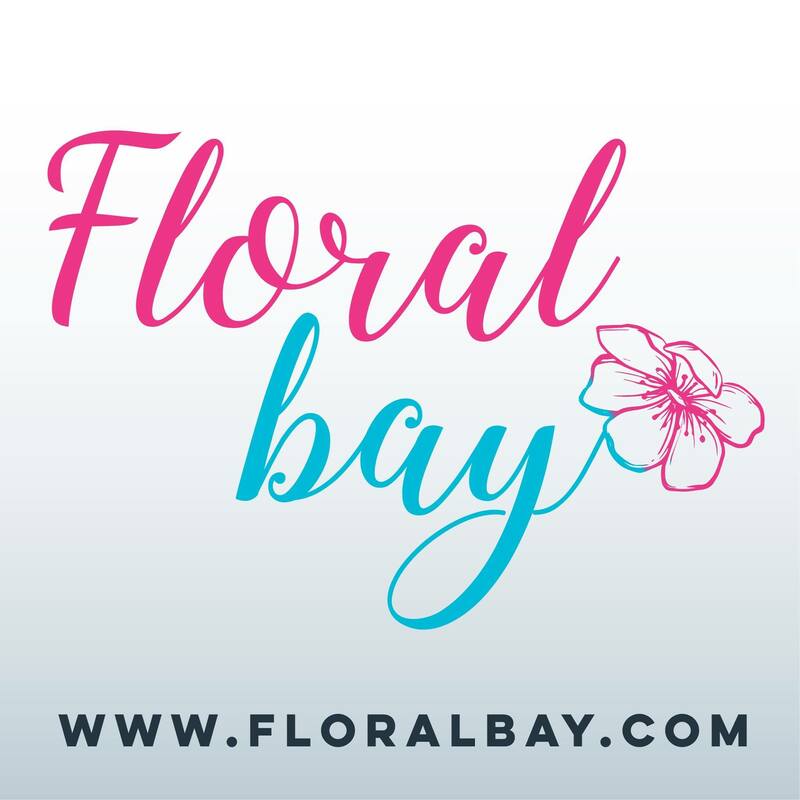 Floralbay is basically an online florist that delivers online flowers, online cakes, and other gifting items in every corner of the country. 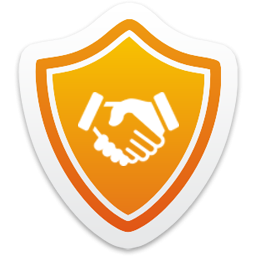 We contribute towards making every occasion, an affair to remember. We have a wide network spread across the country, Now send flowers India, USA, Canada every corner of the country.